If you’ve decided to build a new home, you are probably on cloud nine! There are few things more exciting than the prospect of planning your dream house from the ground-up. Picking a reputable custom home builder to help you through the process, though, can make or break your experience. 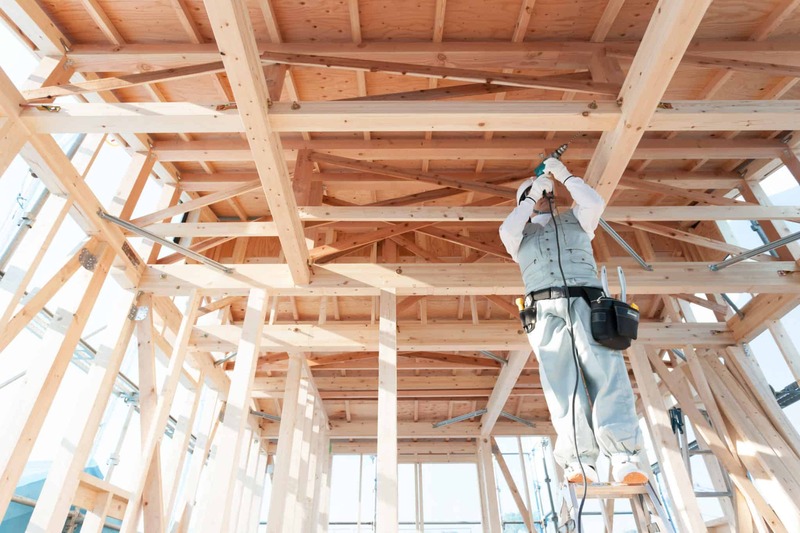 There are many reasons to work with a contractor who specializes in custom-built houses. You will learn more about some of these as you continue reading this guide. The design and build process will be smooth – Generally, custom home builders work with their clients to both design and construct their ideal houses. This means that there won’t be miscommunications between a third-party designer or architect and the building team. Instead, since everyone is working together, the process should be smooth and free of serious problems. Pick the perfect lot for you – If you are moving into a subdivision that is currently being built, there are probably quite a few empty lots still available. By choosing to work with a custom home builder, you stand the best possible chance of getting the lot you want. Maybe, for example, you’ve fallen in love with a corner lot by a water feature. Tell your builder that’s the spot you are hoping for and he or she will do everything in his or her power to help you snag it. Make changes quickly and easily – Custom home builders are usually quite good at keeping their clients in the loop every step of the way as they plan their new houses. If you are worried about specific issues, such as your countertop finishes or the types of appliances that are going to be installed, all you have to do to clear things up is call your builder. You can easily make changes and upgrades without worrying that a middleman won’t deliver your message. You will ultimately save money – Although hiring a custom home builder tends to cost more upfront than buying an existing home, you can actually expect to save money over time. Because all of the features you want will already be in your new house, you won’t have to do regular renovations or design alterations to make things suit your tastes. This is definitely a loss costly route over the course of even a few years! You will truly appreciate your home – Working with a custom home builder is often an emotional, sentimental experience for families. As you make memories with your loved ones for years to come, you will always remember working with your custom home builder to select the perfect layout, features, and finishes for your house. Remember, the process of building a home is worth it, even when it is tough. In the long run, every decision you make will help you and your family have a wonderful life for decades into the future!